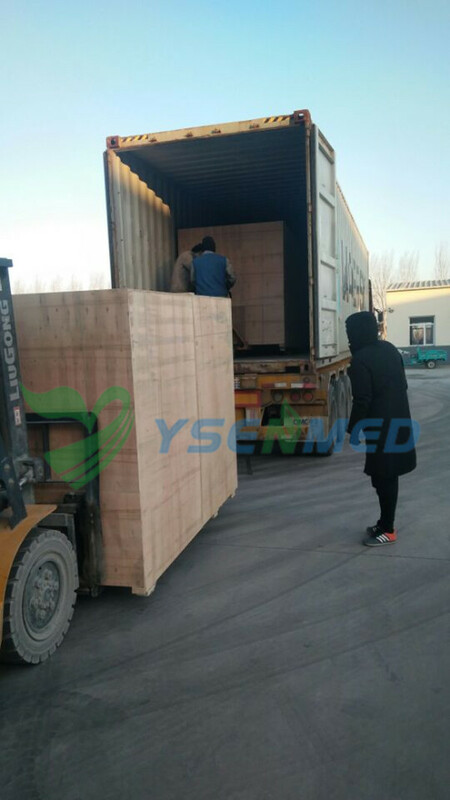 We Guangzhou Yueshen Medical Equipment Co., Ltd. as one-shop stop medical equipment supplier, exported many medical device. 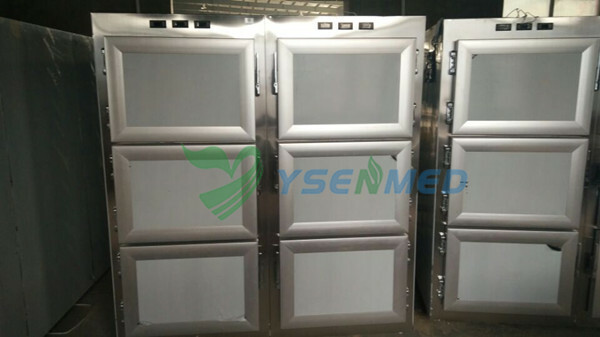 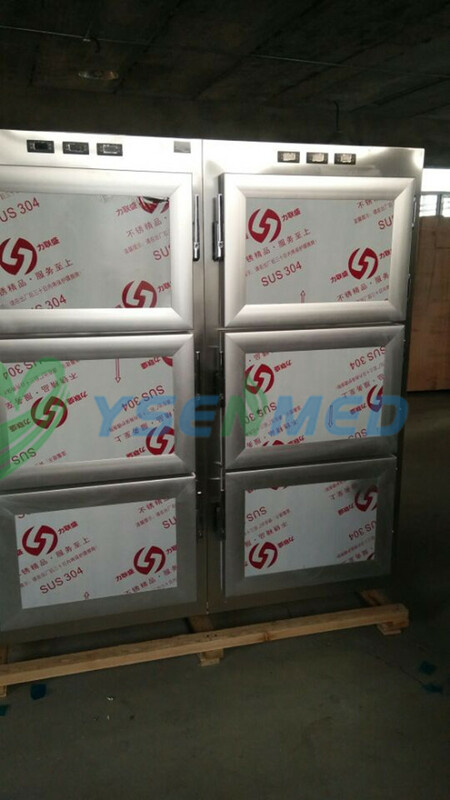 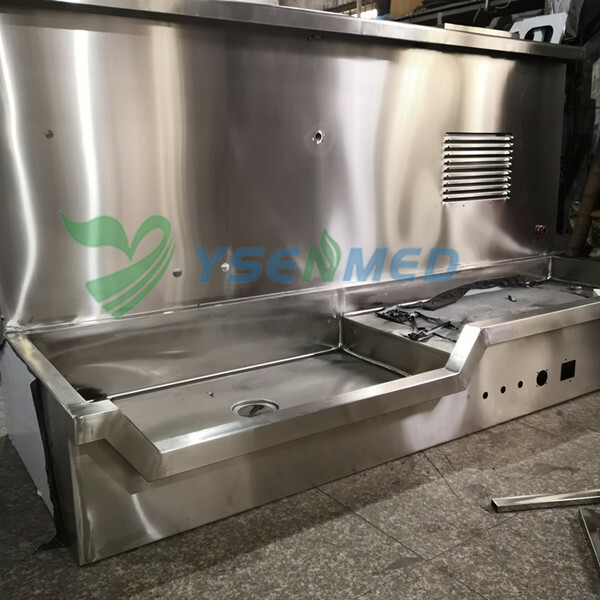 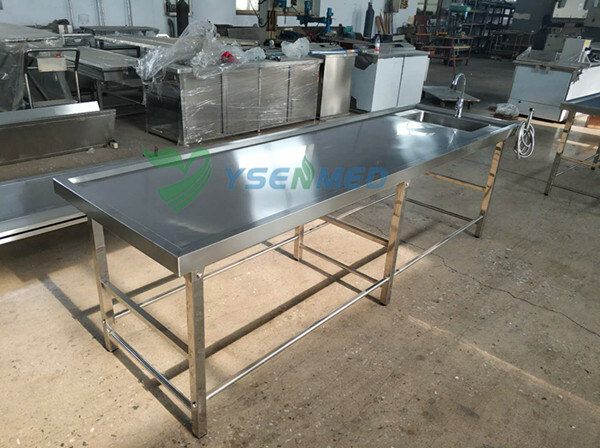 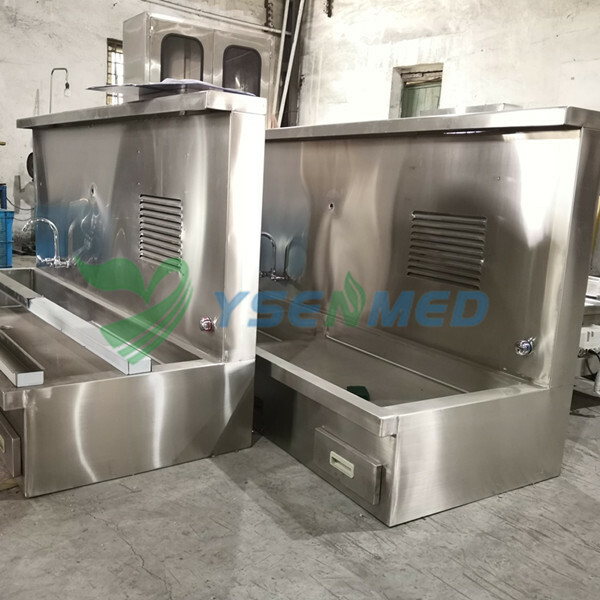 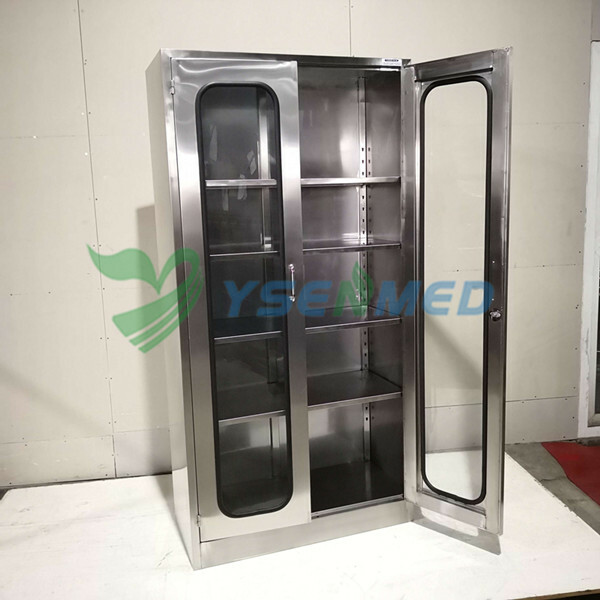 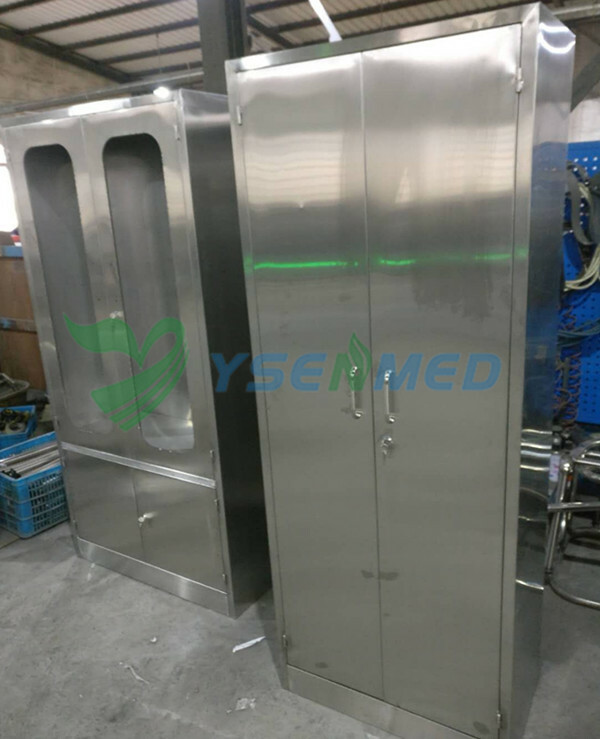 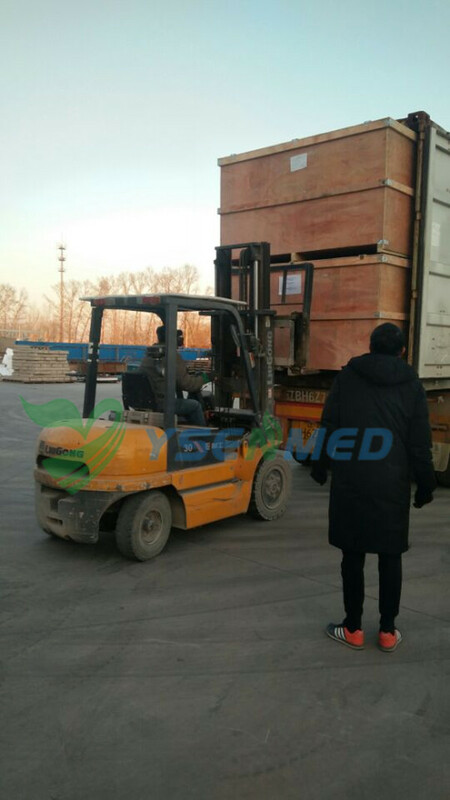 We exported Body Morgue Freezer, Corpse transport trolley, Corpse lifter stretcher, Autopsy table, Mortuary cleaning station, Cabinet etc. 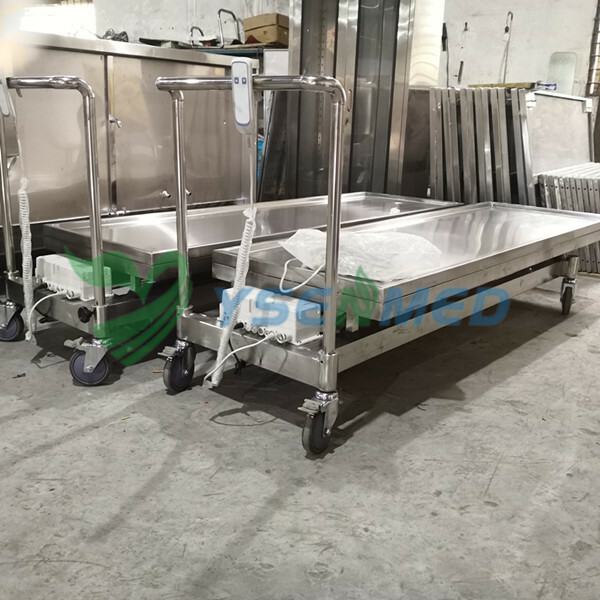 to Mauritius Hospital on December.